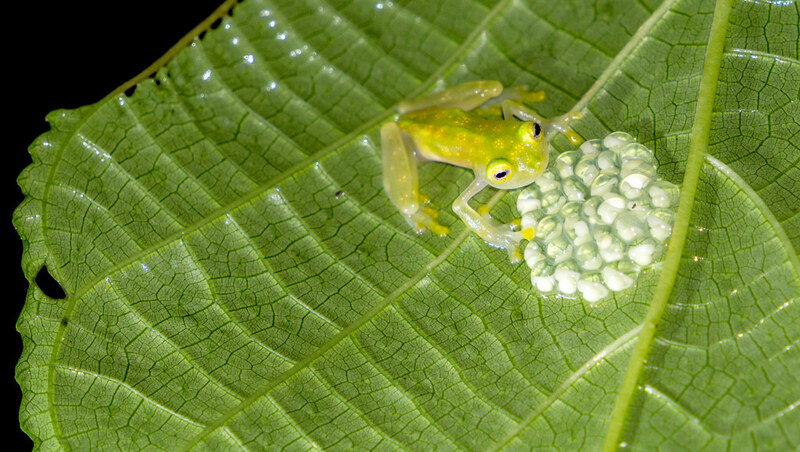 Find out how our research is improving lives and changing the world we live in. 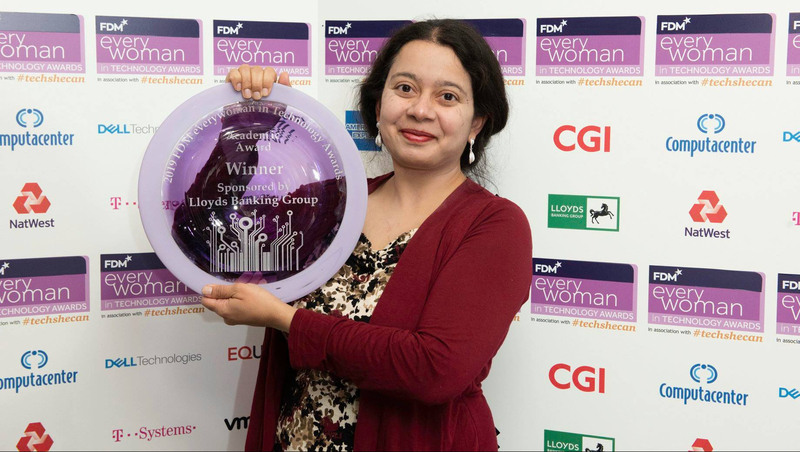 Dr Apala Majumdar, EPSRC Research Fellow and Reader in Mathematical Sciences, has won the Academic category of the 2019 FDM Everywoman in Technology Awards. 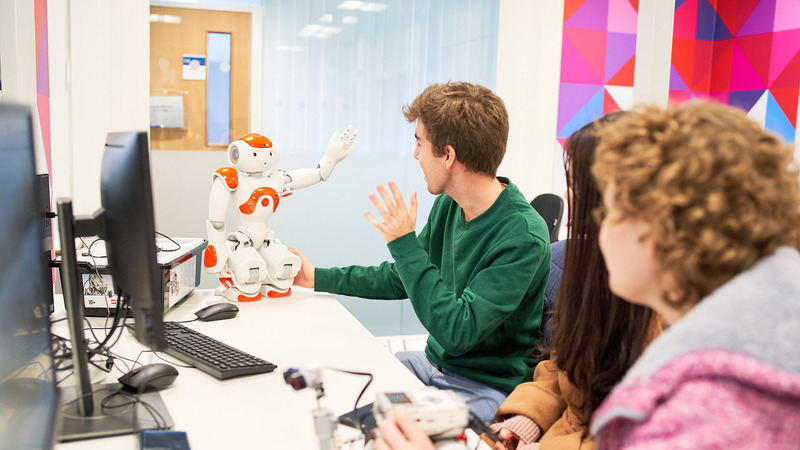 The University of Bath will train a generation of experts in accountable, responsible and transparent AI by leading a new Centre for Doctoral Training. The Faculty brings together six departments and a cross-departmental degree with an excellent reputation for both research and teaching. Our students benefit from diverse teaching and research gained from close collaboration with industry across sectors. A list of the departments in the Faculty of Science. Our research spans a number of fields and we work together in cross-disciplinary groups. Take advantage of our strong links with industry and do a placement as part of your studies. You could earn between £15,000 and £25,000. 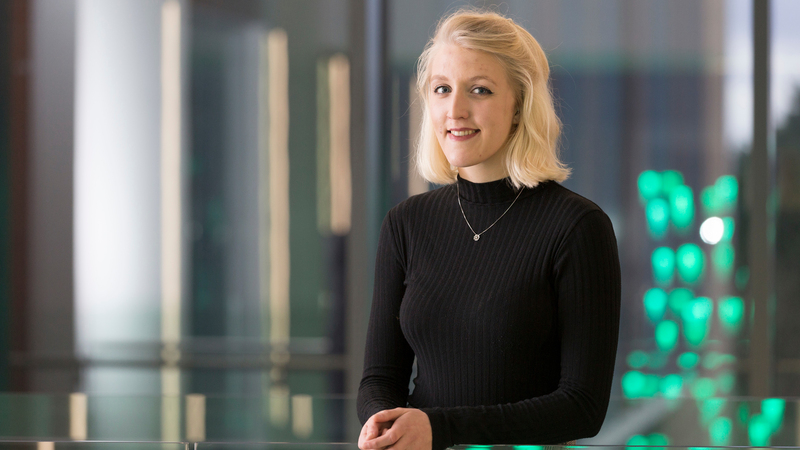 Natural Sciences student Bea Perks researched a placement outside her degree's field, and made significant discoveries. 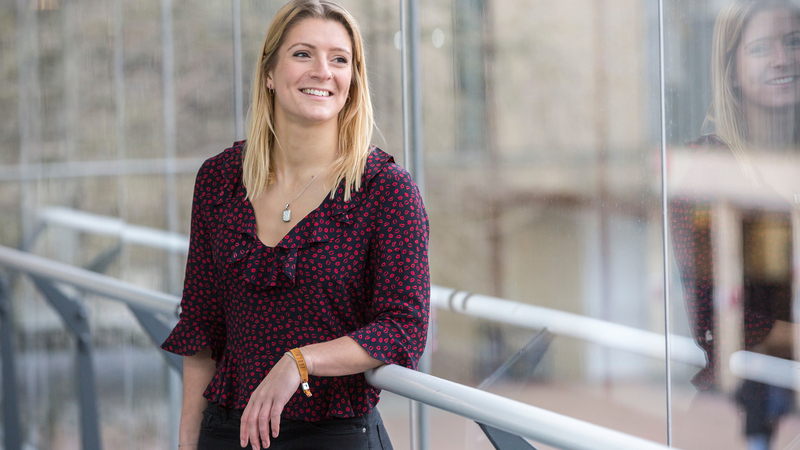 Biochemistry student Kate Dicker describes how her placement at GeneSys Biotech Ltd has convinced her to pursue a lab-based career. 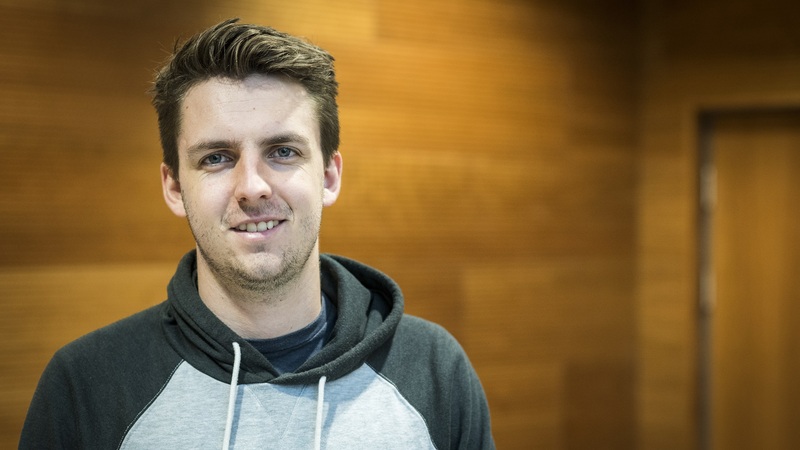 Physics student Adam Stannard opted for a placement as an operational research analyst to gain new skills and insight into the business world. 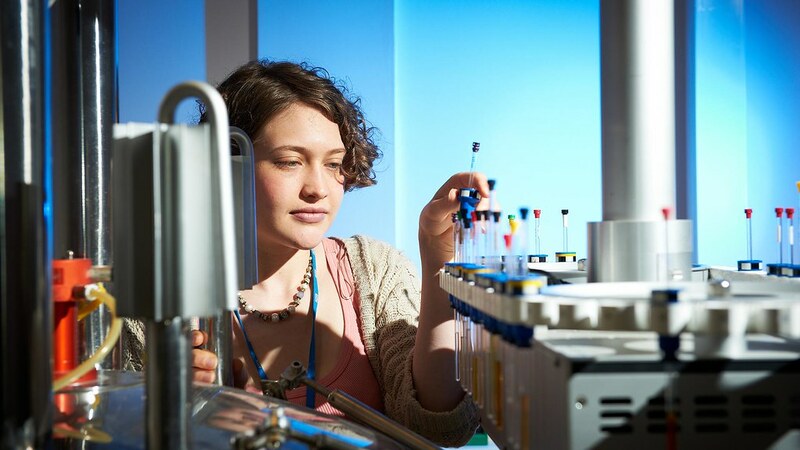 The Faculty hosts a range of facilities providing analytical equipment and expertise to researchers and industry. 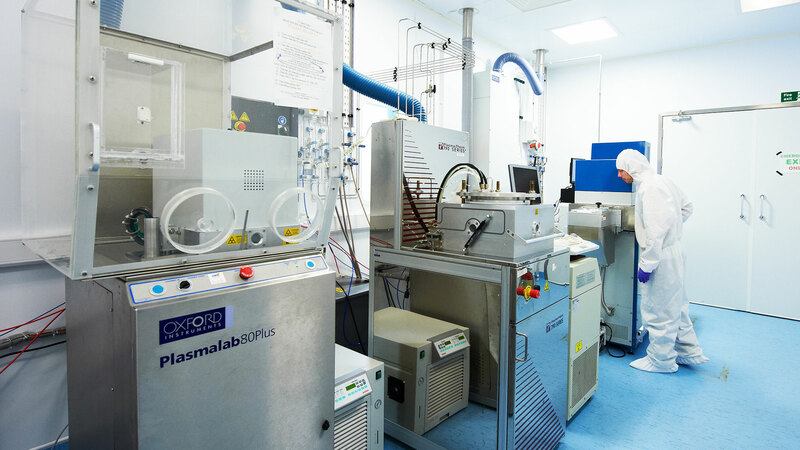 We combine cutting-edge analytical equipment with extensive in-house expertise to provide a comprehensive material and chemical characterisation service. The Faculty of Science is the largest faculty in the University with over 3,500 undergraduate students, 650 postgraduate students and more than 300 academic and research staff.